“Untouchable” is directed by Rob Hardy from a screenplay written by Brooke Roberts & Judalina Neira. 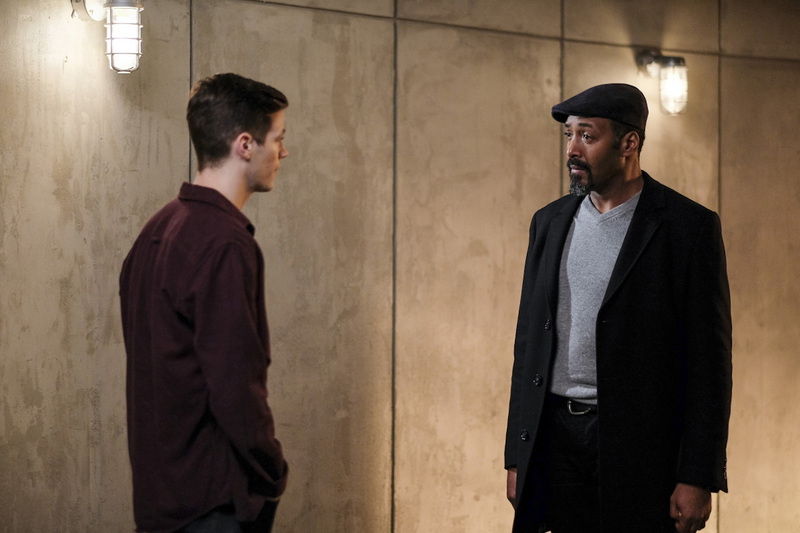 The Flash stars Grant Gustin as Barry Allen / The Flash, Candice Patton as Iris West, Danielle Panabaker as Caitlin Snow, Carlos Valdes as Cisco Ramo, Tom Cavanagh as Dr. Harrison Wells, Jesse L. Martin as Detective Joe West, Keiynan Lonsdale as Wally West (aka Kid Flash) and Tom Felton as Julian Albert. 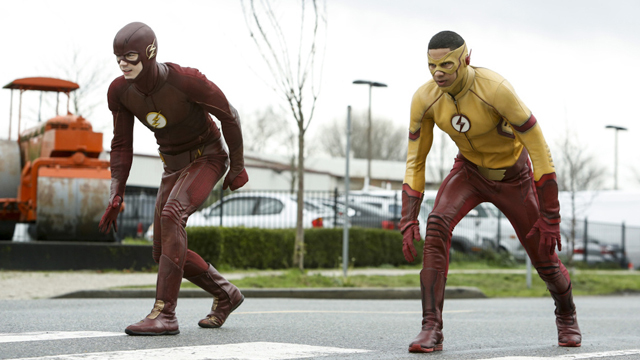 The Flash airs Tuesday nights on the CW at 8:00pm ET/PT, followed by DC’s Legends of Tomorrow at 9:00pm. Have you been enjoying The Flash Season 3 so far? Will you be tuning in for “Untouchable” next week? Let us know your thoughts in the comments below!